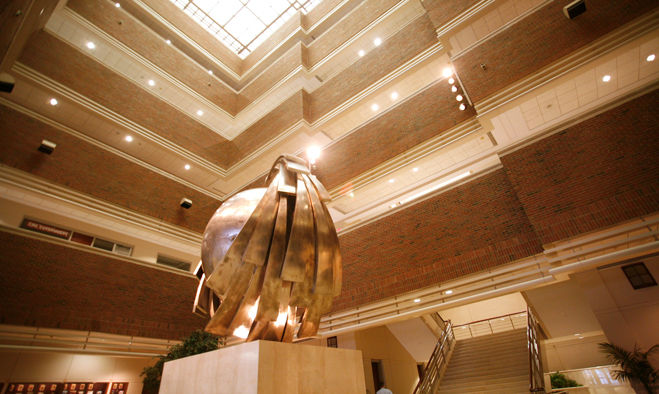 Speech Prosody 2016 will take place at Boston University, in the building of the Questrom School of Business (the building formerly known as SMG), at 595 Commonwealth Avenue, Boston, MA 02215. The venue is directly across the street from the Blandford Street T stop on the Green Line B Branch. 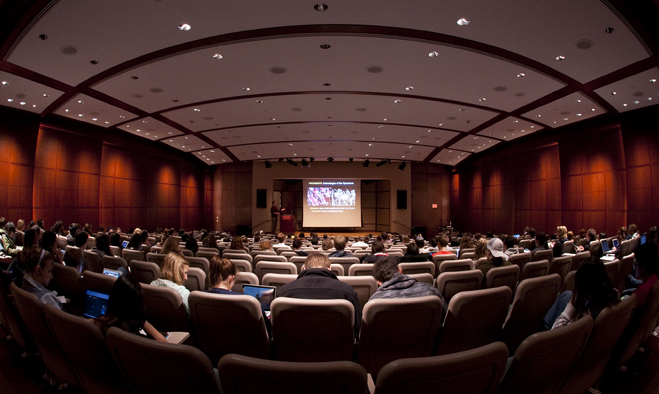 Talks will be in the Questrom Auditorium. Poster sessions and coffee breaks will be in the Questrom Atrium.